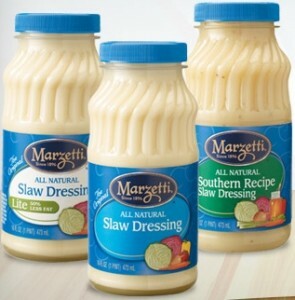 There is a new coupon available for Marzetti Slaw Dressing. Just head over here and play a game. I hate when they make you play a game, it just seems so pointless to me. But, regardless, you have to play a game and then you can print your $0.75/1 coupon for Marzetti Slaw Dressings. Free 20 Page Photo Book From RitzPix – Today Only!